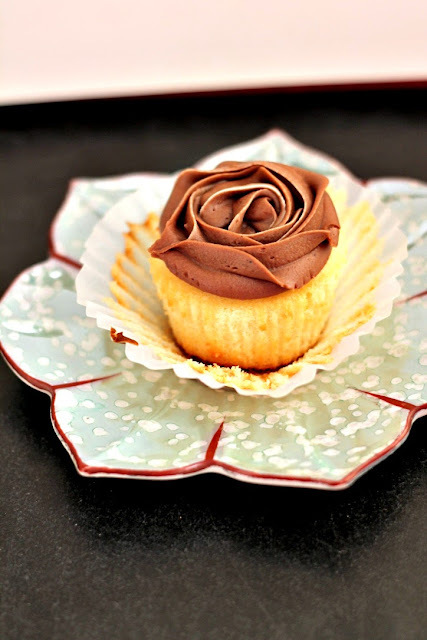 Today is my post for The Secret Recipe Club. I really enjoyed this month's assignment. I was assigned Tara's Multicultural Table. The day I found out which blog I would cooking from, my blogging buddy Henna posted a recipe for Shish Taouk. When I looked at where she got the recipe it was Tara's blog (small world!). Tara's Shish Taouk recipe is originally from An Edible Mosaic. A cookbook I have and absolutely love. I've made this Shish Taouk recipe several times and always receive great reviews for it. I definitely suggest you give the Shish Taouk recipe a try! Tara's blog has recipes from all over the world. We love to try different cuisines. Sometimes we aren't able to because all the restaurants aren't Halal so I try to make things at home. I've bookmarked about 16 recipes from Tara's blog to try. Originally I thought I had to make her Chocolate Chilli Tacos because after all my blog is called Chocolate & Chillies! But I have to say I sometimes am a wimp when it comes to trying flavours that I normally don't have together. I'm sure it is delicious though! So as I was perusing her recipes, I was drawn to her Middle Eastern recipes. We have never had Turkish food before so I chose Kiymali Borek (Turkish Ground Beef and Phyllo Pie) to try out. My changes were to double the garlic and I used coriander instead of parsley since that is what I had. I also reduced the oil used when layering the phyllo by half. Next time I will replace the paprika with red chilli flakes to give it some more spice. We all loved this dish. I used an 8x11 dish to make the meat filling thicker so I had to fold the phyllo at the ends. The ground beef is very simple but it is very tasty. Some of the recipes I plan to try out soon are Noni Afghani with Sabsi Borani (Afghan Flatbread with Spinach Yogurt Dip), Key West Grilled Chicken, Mubattan Kusha (Libyan Layered Potato and Meat Casserole) and Chicken with Tomato Herb Pan Sauce. If you enjoy trying different cuisines I strongly suggest you visit Tara's blog! In a pot, heat 2 tbsp oil over medium heat. Add the onion and cook until softened. Add the garlic and cook until fragrant, about 30 seconds. Next add the ground beef. While cooking break up the pieces of ground beef. Cook until the water has evaporated. Add the coriander, salt, black pepper and paprika. Stir and cook for 2 minutes. Remove from heat. In a bowl, whisk together the yogurt, 1/4 cup olive oil and egg. 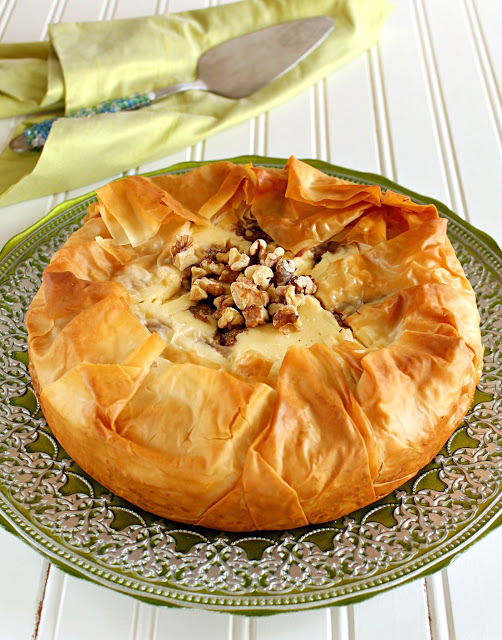 Cut the phyllo dough in half. In a 9x13 dish (I used 8x11 because I wanted a thicker meat layer), brush the yogurt mixture spray with baking spray. Add a layer of phyllo and gently brush with yogurt mixture. Continue making layers until half of the phyllo is used. Add the ground beef and spread. Add a layer of phyllo and continue to make layers, gently brushing between each sheet. On the final layer brush the top with the yogurt mixture. Bake for 30-40 minutes or until brown on top. Let rest 10 minutes prior to serving. Oh, this is simply too awesome for words! 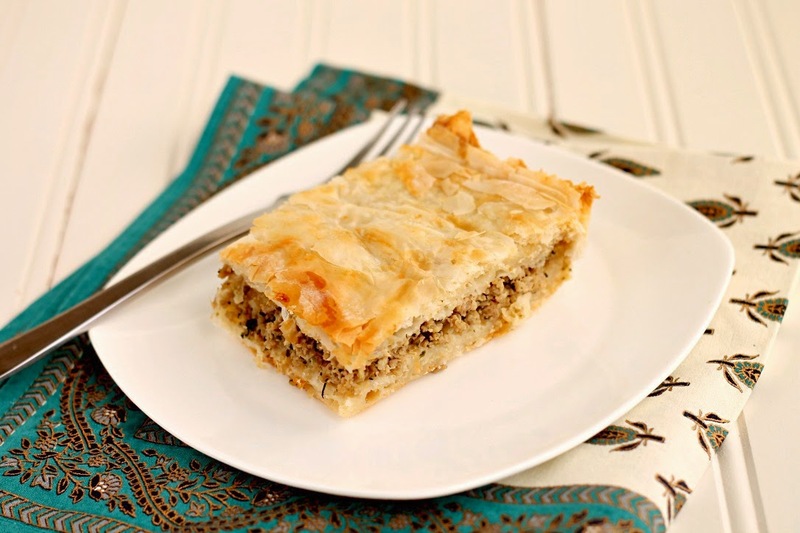 I love everything about this recipe, I've never made borek, but always wanted to try it. Pinning this post right away! I must make this. I have the ground beef and cilantro...there is no excuse! 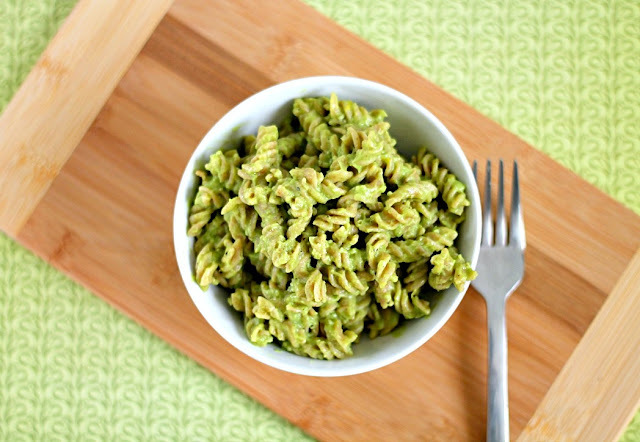 What a unique recipe - great pick this month; thank you for sharing!! I had a hard time taking pictures of this too. I find it difficult to photograph dinner items. I took this picture the day I bought the beadboard I emailed you about. I really want to make it again....but there are so many other recipes. I want to try from her blog as well. There is the Afghani Naan and spinach dip that I'm probably going to make next. So happy you enjoy my blog Henna! This was also a particularly difficult one for me to photograph. Your photo looks great Asiya! When I do the assignments, I randomize the blogs - so I really have no control over who gets what blog (other than making sure someone hasn't had the blog before)...but I get really excited when I see a pair that is such a great fit like Tara's blog is with your style of cooking/recipes. So glad it was a great fit!! Happy Reveal Day! I've never had something like this before but I'd love to try it out. So glad you enjoyed it and thanks for the kind words! Turkish food is a new favorite of mine. Yum, I love exploring Middle Eastern food and flavours, so this looks like one I definitely have to try. 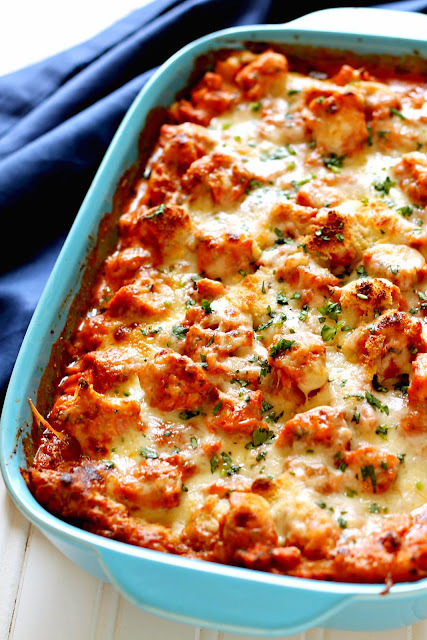 Looks like you did a really nice job, both in making the recipe AND the photography! Great SRC selection!